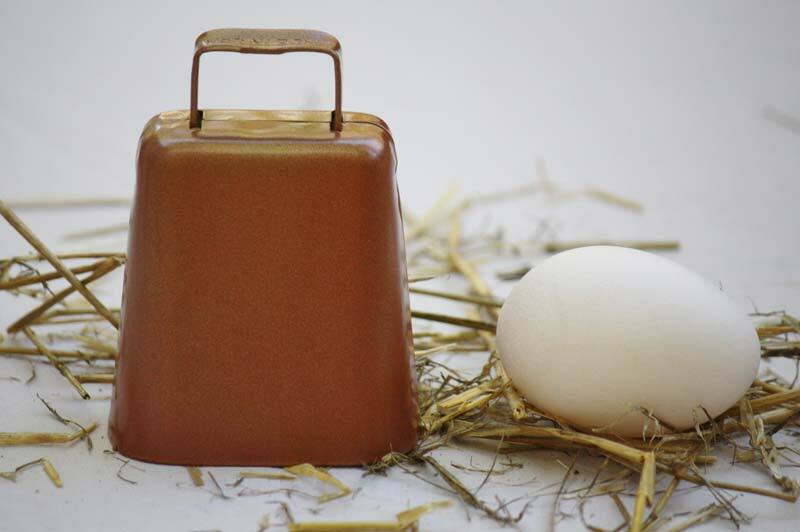 If you love your donkey, then he/she needs a quality donkey bell! Put a bell on your donkey to keep track of them and add music to your farm. Your donkey will be dancing with joy with this beautiful sounding bell!